This service is for an expert to come to your place, do repairs of your doors and windows, replacing their parts (if required) and discussing replacement options for your doors and windows. This up-front payment is for first half hour of repairing. 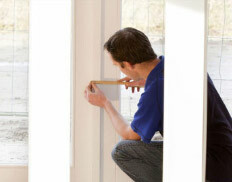 Most of the repairs of windows and doors are completed within first half hour. If repairs exceeds first half hour then this payment will be deducted from final repair cost. 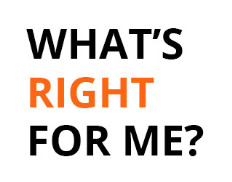 An expert will contact you to schedule a meeting for providing repair service after you have placed your order. When you order this service, an expert will contact you to schedule a time to meet at your location to do repairs, replacing parts (if required) and discussing replacement options for your doors and windows. 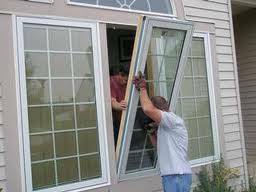 Here are charges that the expert will charge for providing door and window repair service. Keep in mind that the $65 you pay here is deducted from the final repair charges below if repairs exceeds first half hour. Repair service charges for first half hour is $65 (most of repairs are completed in first half hour). Additional Repair service charges for every hour after first half hour is $65 (if applicable). Charges for replacement parts for repairing doors or windows which depends on the type of part(s) needed for repairing (if applicable).